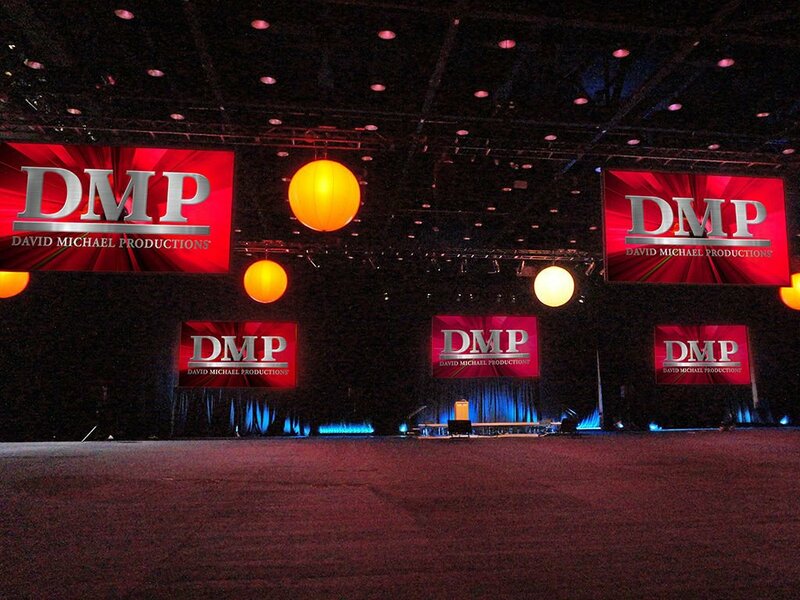 The cornerstone of our business is a strong desire to provide comprehensive event production resources and solutions that elevate your brand message and engage your audience. 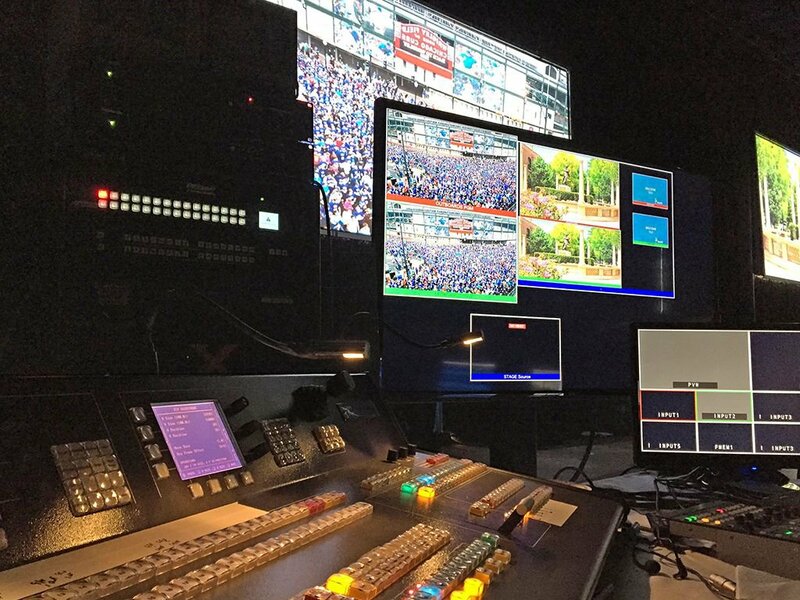 We offer competitively priced, state-of-the-art audiovisual and presentation technology installed and operated by our highly experienced engineers and technicians. Their knowledge and professionalism makes them an integral member of your event staff. The success of any business depends on the strength of its client relationships. Our account management team prides themselves on being effective in developing those relationships to create innovative and engaging events that leave a lasting impression on your audience.